A Romantic suspense novella with LGBTQ+ and POC characters. In the wake of her brother's death, Lola is given the opportunity to seek her revenge against the man she believes had him killed. Revenge, however, turns out to be a  Palaeontology professor whose real passion is criminal justice reform. Kyle recounts the fails and victories in his life. Entry for the Open Novella Contest 2019. The contest is to write a 20,000 word novella in three months. More about it can be found on the Open Novella Contest account. My entry for the Open Novella Contest 2019. Using prompt 4 under 'Romance'. Yuna Ashikaga is your everyday high school girl. With decent grades, good friends, and an awesome boyfriend what more could she ask for. This changes abruptly when her boyfriend of two weeks dump her. She receives a note saying Welcome to the K.I.S.S. Club. However she doesn't remember ever signing up to join any after school clubs. 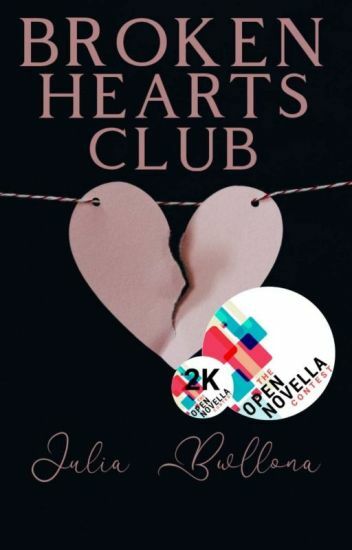 With a broken heart she decides to go a least check the club out and to look at some cute guys in hopes to distract her from thoughts of her former boyfriend. What she doesn't expect is to run into the school 'idol' Takeshi Mori. Nor does  she doesn't expect to be roped into being part of a secret group to get back at their exes. Join Yuna on her quest in seeking revenge.